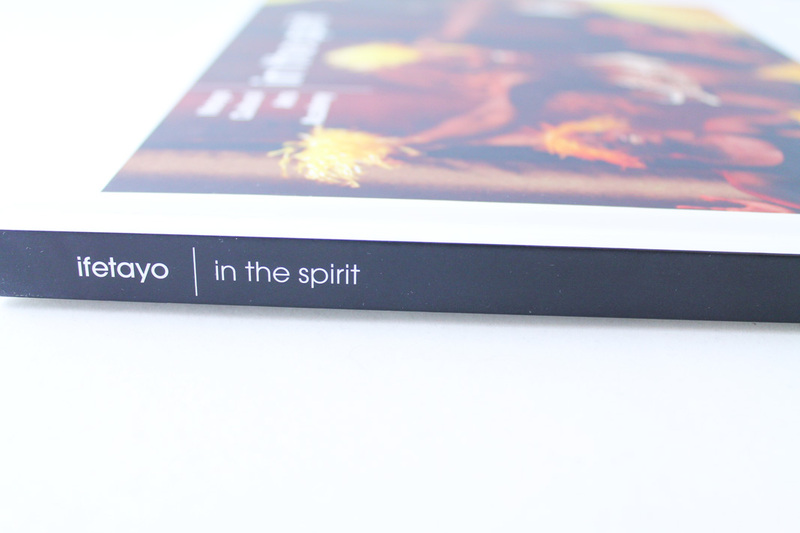 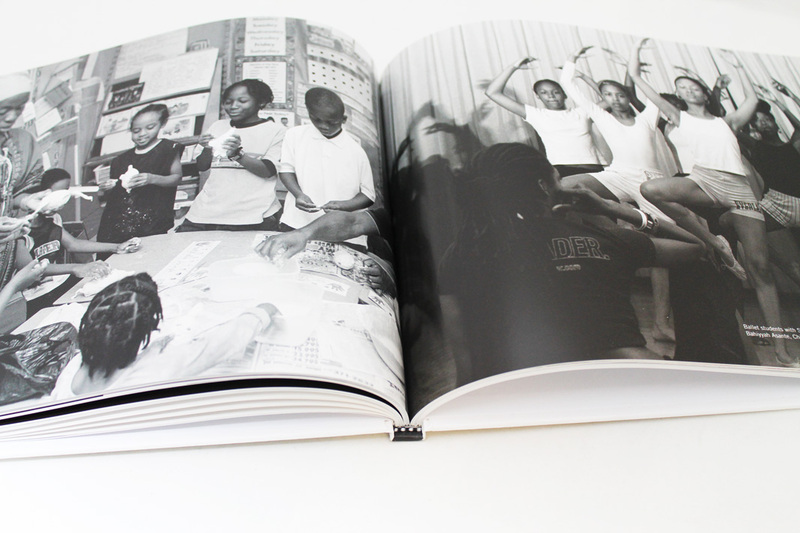 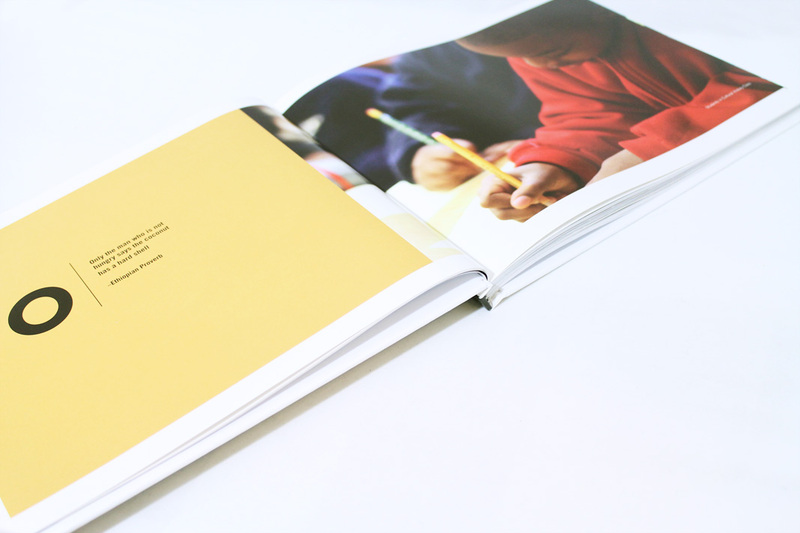 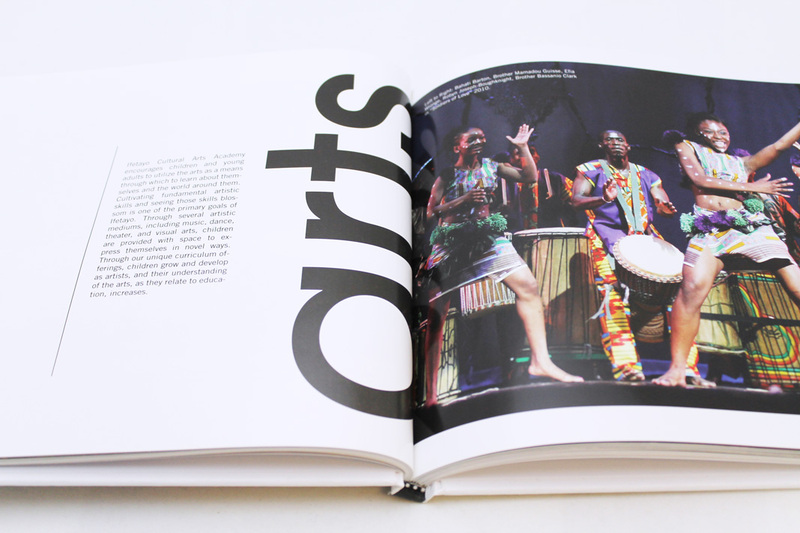 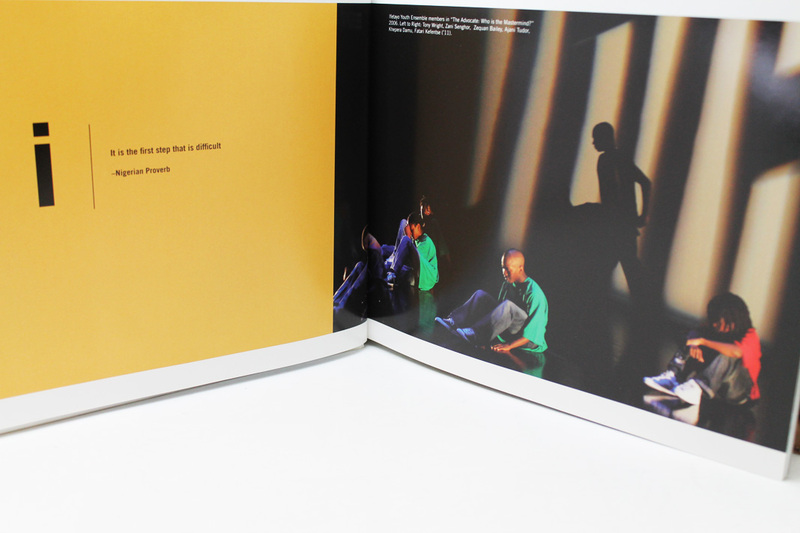 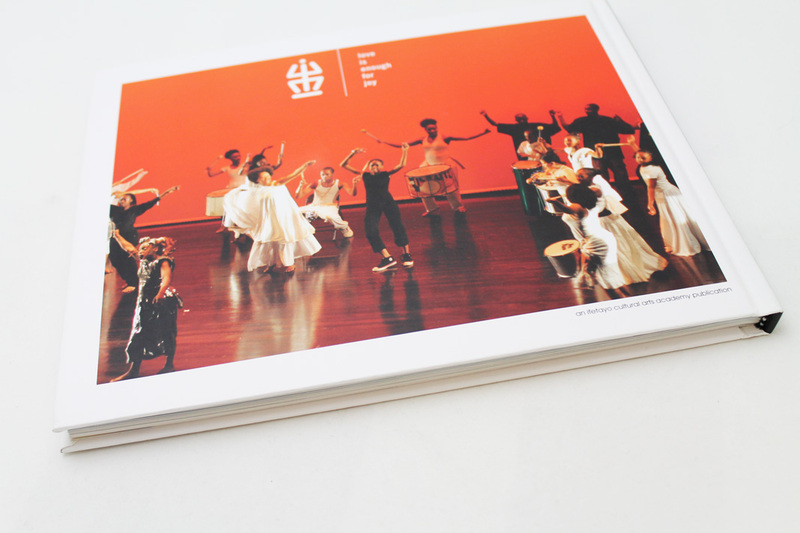 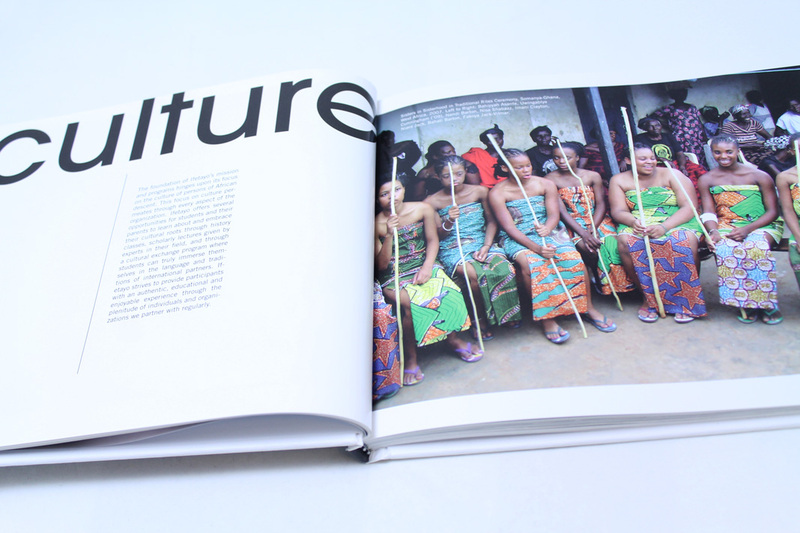 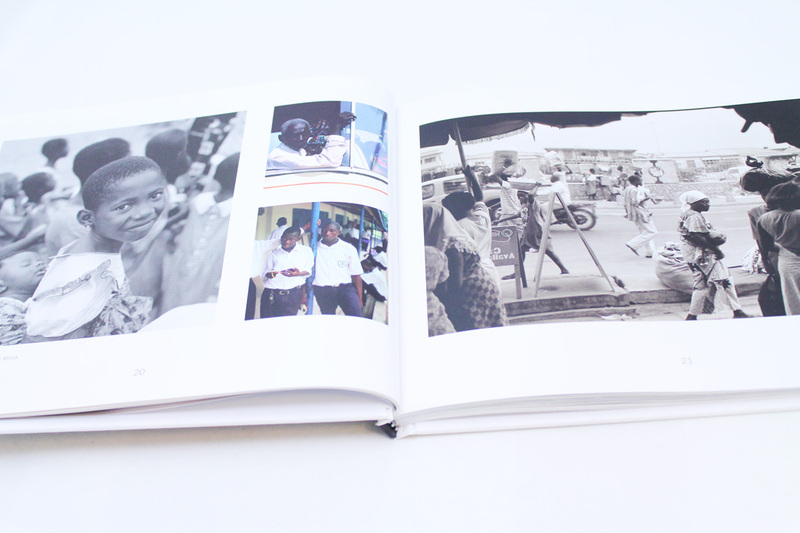 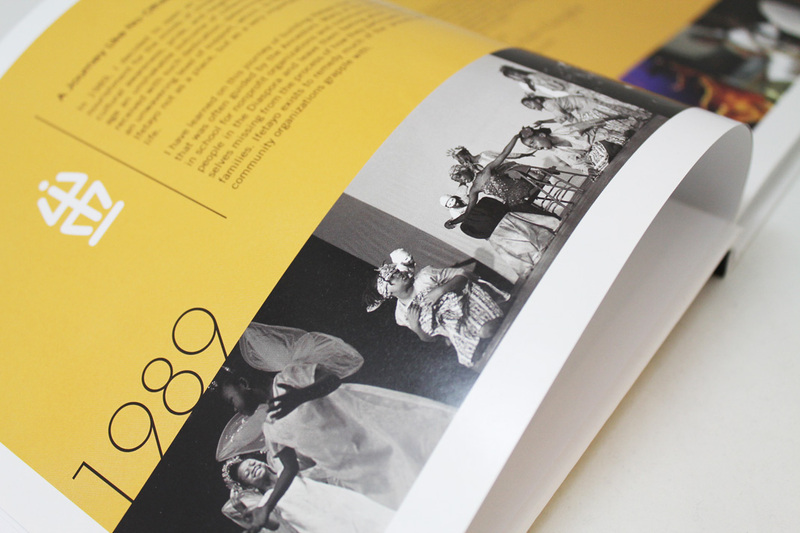 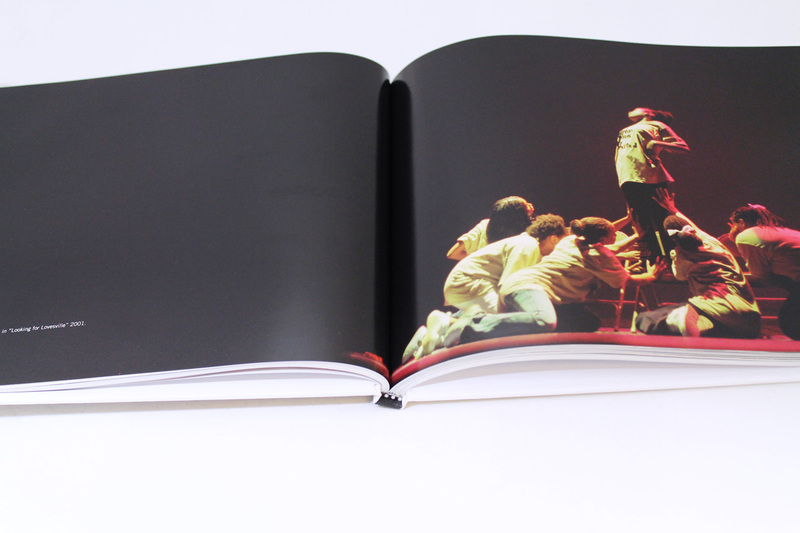 One of the most exciting projects to see shipped in 2012 was the Ifetayo Coffee Table Book. 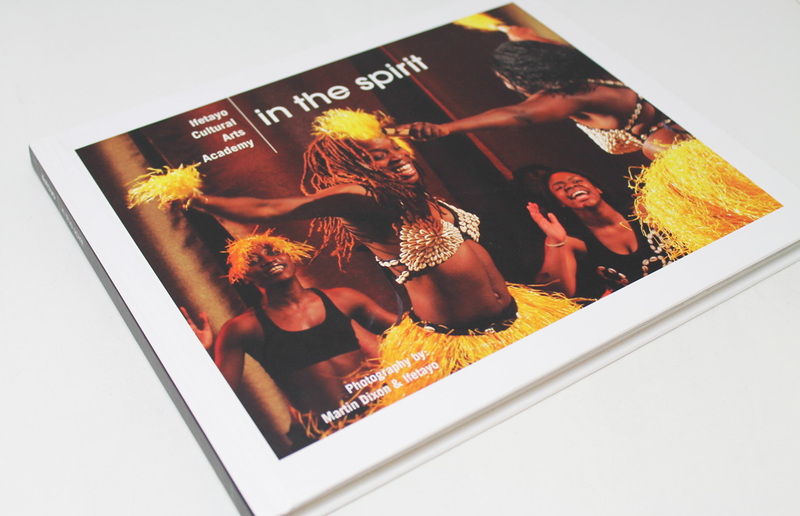 124 bright & beautiful pages featuring the photography of Martin Dixon. 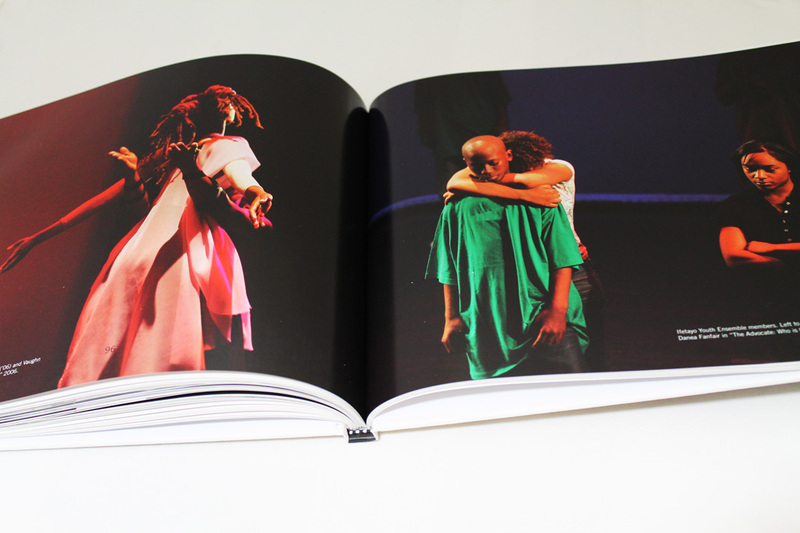 Have a look at some of book photos.